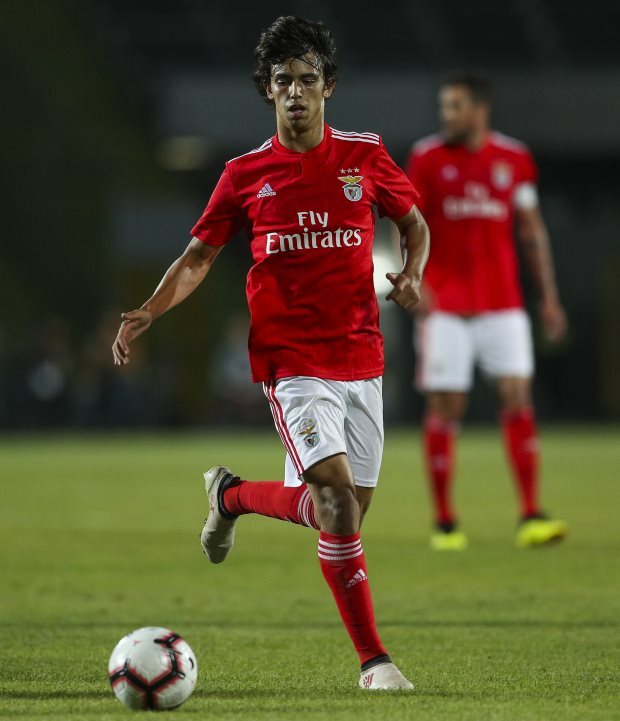 Benfica sporting director Manuel Rui Costa has conceded that the club will not be able to keep Liverpool, Manchester City, Juventus and Real Madrid target Joao Felix at the club forever. The 19-year-old has burst on to the scene at Benfica this season after making his debut for the club and has scored 12 goals in all competitions over the course of the campaign. He has taken little time to establish himself in the first team and has emerged on the radar of several top clubs, who are keen to get their hands on him in the near future. Liverpool, Manchester City, Manchester United, Juventus and Real Madrid have all been linked with an interest in him, but his €120m release clause is a cause for concern for his suitors. Benfica are tipped to stick to the release clause, and Rui Costa admits that the club want to keep Felix for as long as possible. But he also indicated that Benfica are acutely aware that they cannot hold onto a player of his quality for too long. The Benfica sporting director told Italian daily Tuttosport when asked about Felix’s release clause: “We will try to keep him as long as possible and that is the case for Felix as for any other player. Felix has also been named in the Portugal senior squad, which has further enhanced his profile.